Sports Rendezvous: Leon Balogun: Super Eagles defender says his parents are not entitled to his money. 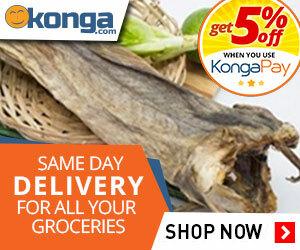 Leon Balogun: Super Eagles defender says his parents are not entitled to his money. The Mainz defender says his parents do not demand money from him. 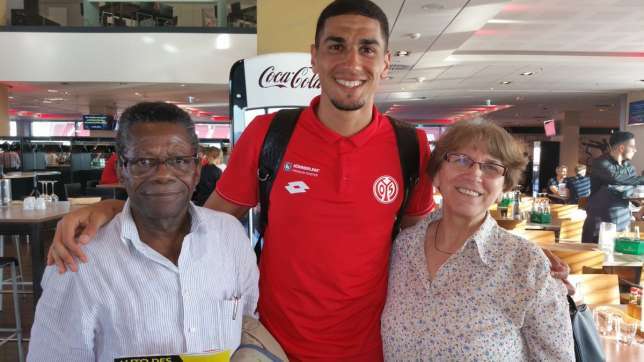 Super Eagles defender Leon Balogun has revealed that his parents are not entitled to his money. y week as a Bundesliga star, playing for Mainz in Germany. Born to a Nigerian father and a German mum, the 29-year-old said his parents don’t ask him for money because they are not entitled to it.